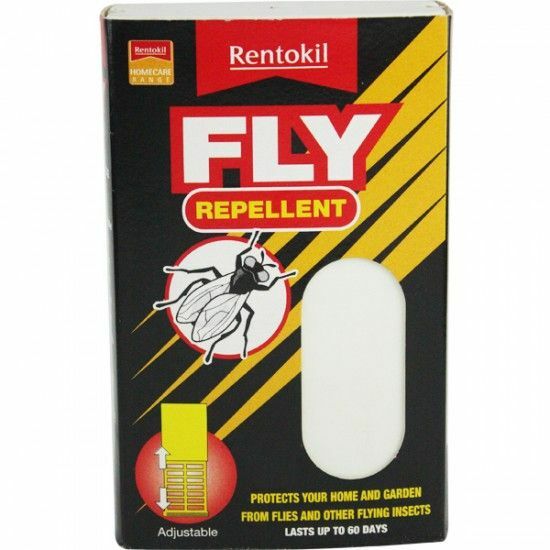 Protect your home from, flies, wasps, gnats, mosquitoes, moths and other flying insects with Rentokil Fly Repellent. Protect your home from, flies, wasps, gnats, mosquitoes, moths and other flying insects with Rentokil Fly Repellent. The controllable cassette can be used in all rooms of the house, in the garden and can also be carried when travelling.